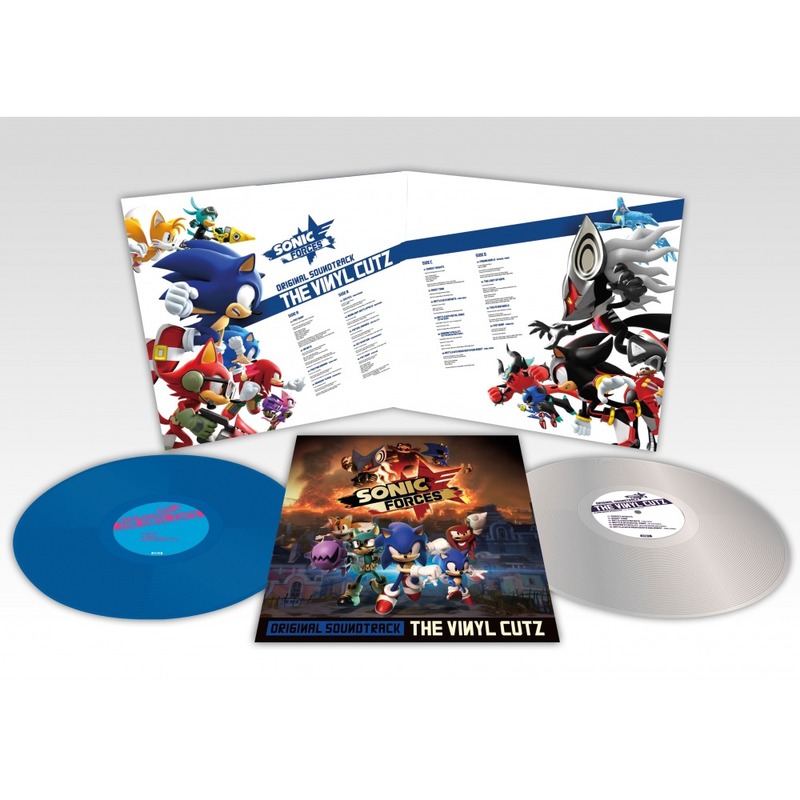 Sonic Forces The Vinyl Cutz features the very best of Sonic Forces Original Soundtrack housed in a double gatefold vinyl edition! WaveMaster International and Wayô Records are glad to present their new collaboration project! 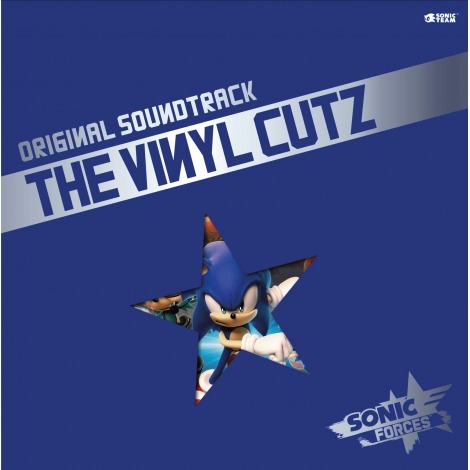 Gotta go fast—about 33 rpm—with a selection of tracks from Sonic Forces! 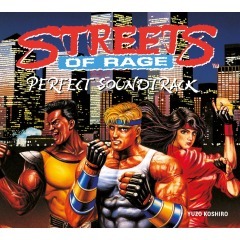 for all fans of the legendary blue hedgehog, but also for lovers of warm snapping and popping! 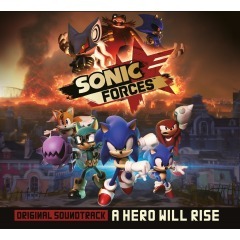 This edition contains 19 tracks from the Sonic Forces video game, including the main theme "Fist Bump"
composed by series veteran Tomoya Ohtani and performed by Douglas Robb (from Hoobastank), "
by the world-famous London Symphony Orchestra and recorded at the AIR Studios! 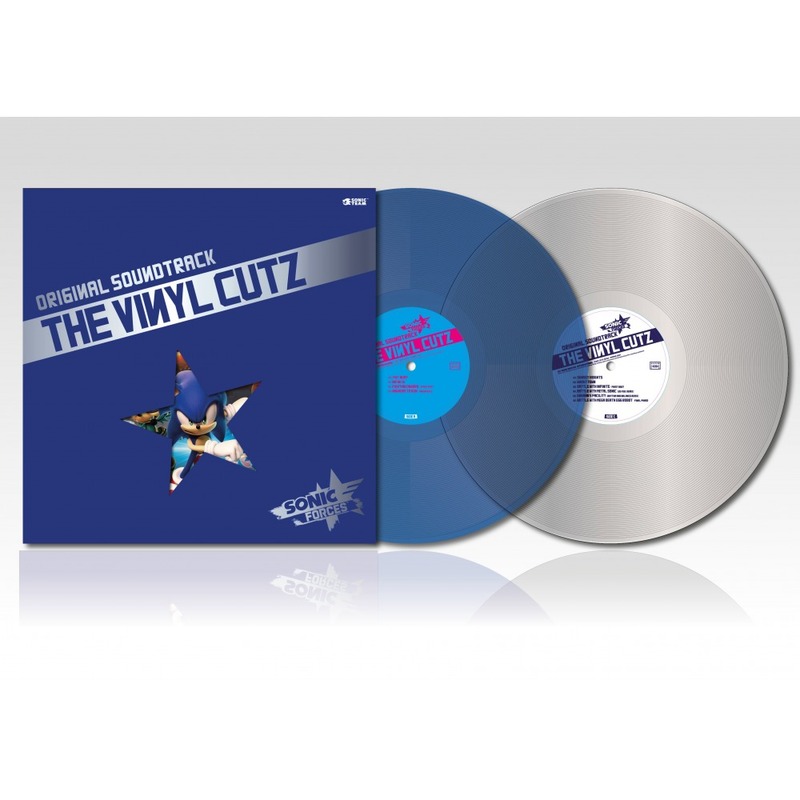 two stylish vinyl discs—disc 1 is translucent blue while disc 2 is silver gray—and a 4-page leaflet with lyrics and credits. Discover the Sonic Forces Vinyl Cutz main themes! he has provided Sonic Forces with new, bombastic anthems, including the main theme "Fist Bump"
performed by Douglas Robb who is the lead singer of the American rock band Hoobastank. —also regulars from the Sonic musical world. known all over the world for recording numerous movie scores, among which is the legendary Star Wars series. Also available: the Sonic Forces 3 CD full soundtrack!